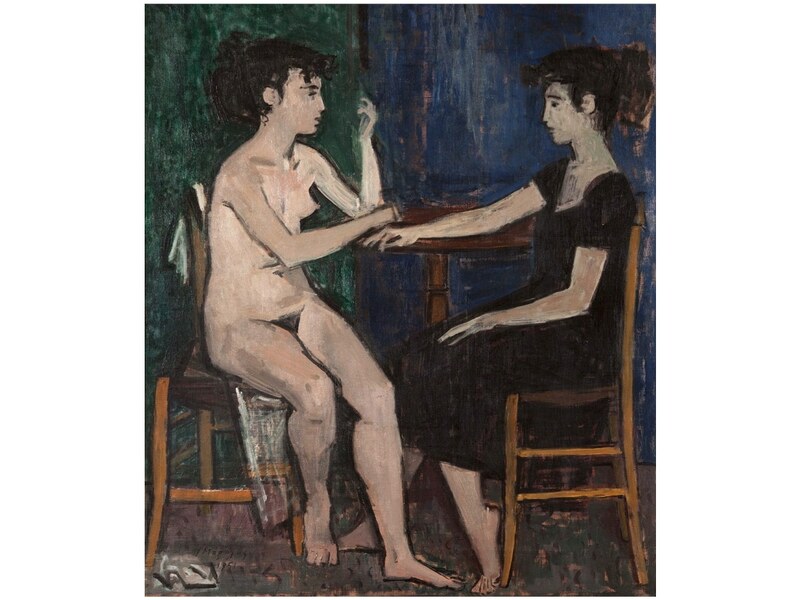 onhams International auction house is organizing the 34th Greek Sale on April 17, 2019, to be held in London (101 New Bond Street), in collaboration with Art Expertise, an art consultancy company in Athens. The auction includes 88 paintings and sculptures with prices ranging from £ 2,000. The Athens viewings will take place at Amalias 36 events venue.